The Harmonic Minor tuning has a very soulful, Eastern European sound and was used for one entire si.. 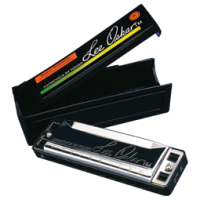 The Major Diatonic harmonica is the most commonly used tuning for playing Blues, Rock, Country Folk.. Incredible For Playing Melodies In 2nd Position (cross harp). Melody Makers™ are the best harps avai.. Available key: C, D, G Size: 102 x 27 x 1.. This harmonica has a classic design with sculptured metal cover. It is the timeless standard of dia.. This Harpmaster is a designed to be a classic harmonica.  It is easy to handle and recommended for a.. Available keys: Major 12 keys, High G & Low F ..